JOEY by Jennifer Marshall Bleakley on tour with Celebrate Lit & giveaway. This was based on a true story. The story was touching, real, and such a wonderful idea. I smiled and yes teared up a few times as I watched how the ranch grew into one big family. 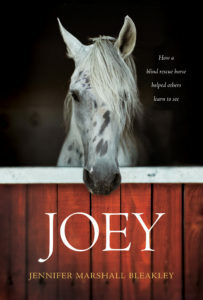 I enjoyed the faith element and Joey was truly an inspiration to many.. Please leave a comment and I’ll enter you into the giveaway of one copy of this book. List price: $15.99 208 pgs. 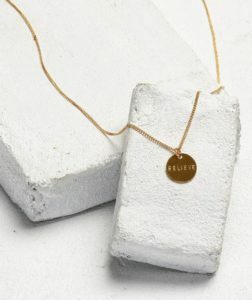 Purchase HERE.. This morning prayers devotional is one for “Strength and Joy to Begin Each Day”.. The size is 4 x 6 with a leather like cover which made it easy to hold. There is a ribbon to keep your place which I really like. The introduction says prayer is a privilege, prayer is personal and prayer is powerful and I agree that this book will support and encourage me to begin my day in prayer and in turn strengthening my faith. I did like that I could turn to a specific topic or just read straight through. I really liked that there are sections so that I could choose to pray in praise, confession or be given a challenge for the day. Each day has a prayer and a scripture verse that will help me start my day in a positive way. I think it is a very nice devotional and I know I will enjoy it for the next 365 days. Not only to start my mornings but throughout my day. About the Devotional: Each morning when you arise, take a moment to talk with God about the day ahead. Ask Him to prepare your heart so that you can be ready to face any challenge that comes your way. 365 Pocket Morning Prayers can guide this time of life-changing conversation and help you express your needs and concerns to God. Don’t worry about what the day will bring. 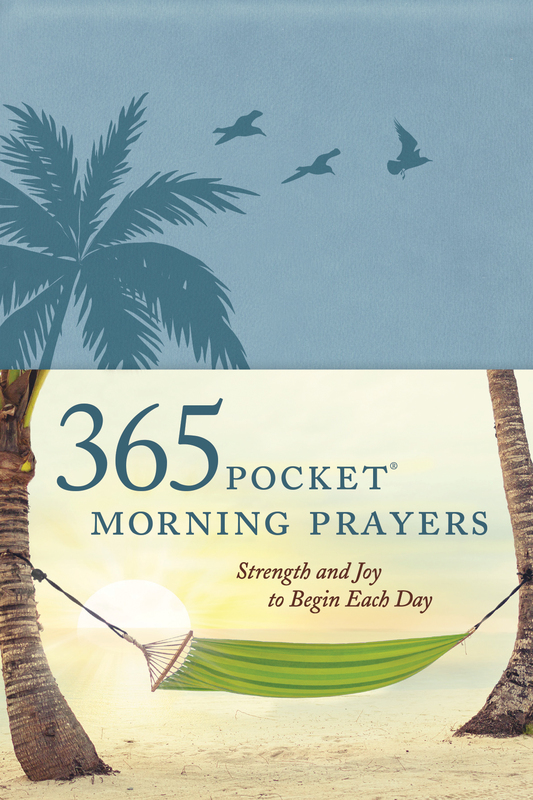 Instead, release your troubles and concerns into God’s care by reading and meditating on the prayers featured in 365 Pocket Morning Prayers. Begin your day in joyful anticipation, trusting that God is in control of your life and wants only the best for you. Thank you to Tyndale House Publishers for providing me with a complimentary copy of this book. This was a book I had trouble picking up but when I did I didn’t want to put it down. I usually don’t read memoirs but when I was offered a copy to review I found it interesting enough to request it. 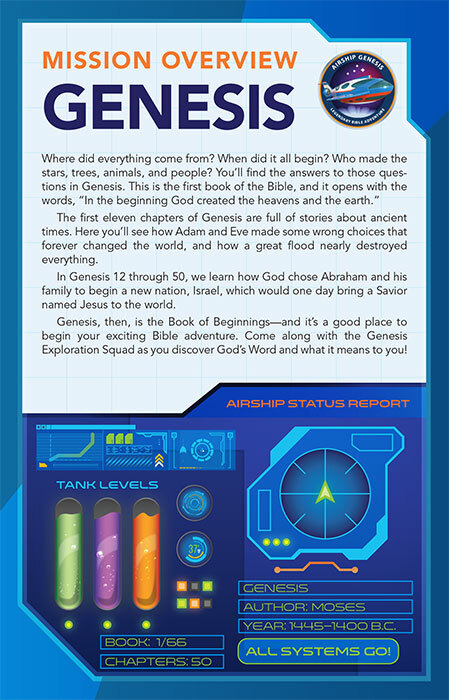 When you read the back cover you just know it will be a book filled with event after event. When the wife wouldn’t report the abuse, I kept wanting a neighbor or the school or those who visited to DO SOMETHING!! When the cover says “Mark paints a chilling portrait of family life that is at once whimsical and horrific” that is exactly what I found between the books covers. When Mark Bouman finally began to make his own choices I was totally surprised at how his story ended. 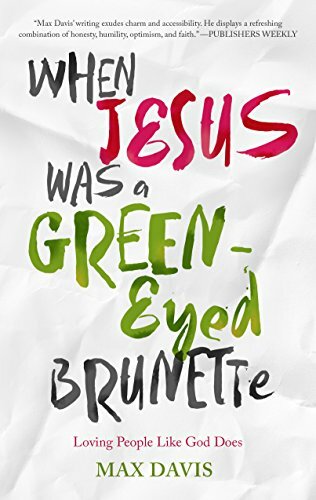 If you like a memoir that reads like fiction… get this one! Thank you Tyndale, I really enjoyed this book. My Thoughts: As I read through this book, I found myself thinking about those who were persecuted for giving witness to their faith and what it cost them. In the past and what we see happening now, so heartbreaking yet inspiring. This continuing persecution many Christians are facing today.. anyone wanting to learn more about the history of Christianity and about those who died for their faith will want this in their library. Bearing Witness: Stories of Martyrdom and Costly Discipleship From the stoning of Stephen in the first-century Jerusalem to Nigerian Christians persecuted by Boko Haram in 2015, these stirring accounts will inspire greater faithfulness to the way of Jesus, reminding believers what costly discipleship looks like in any age. Bearing Witness brings together dozens of accounts from around the world of Christians who gave witness to their faith in the face of intense persecution, even if it costs them their lives. Charles E. Moore has compiled and edited several acclaimed books and Timothy Keiderling is a researcher for the Bearing Witness Stories Project. In selecting stories for this book, the editors focused on Anabaptist martyrs and others who suffered for their commitment to believer’s baptism and nonviolence.